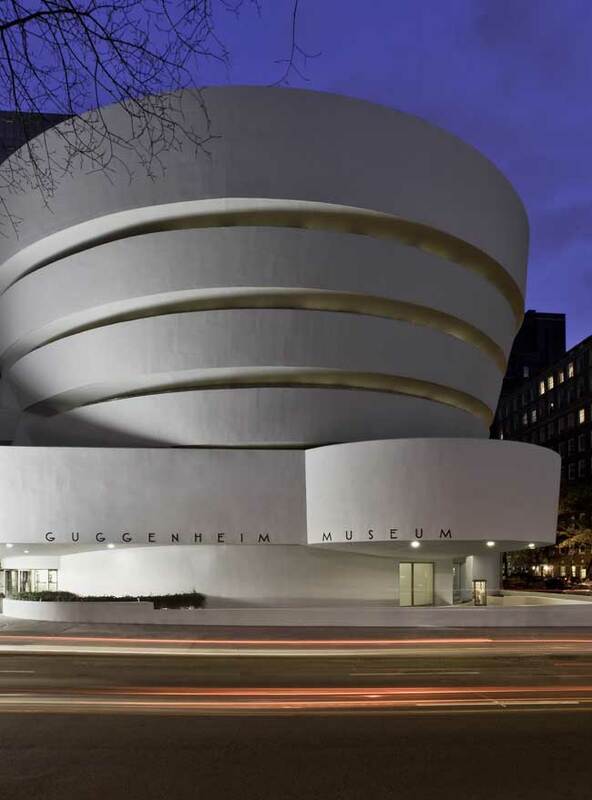 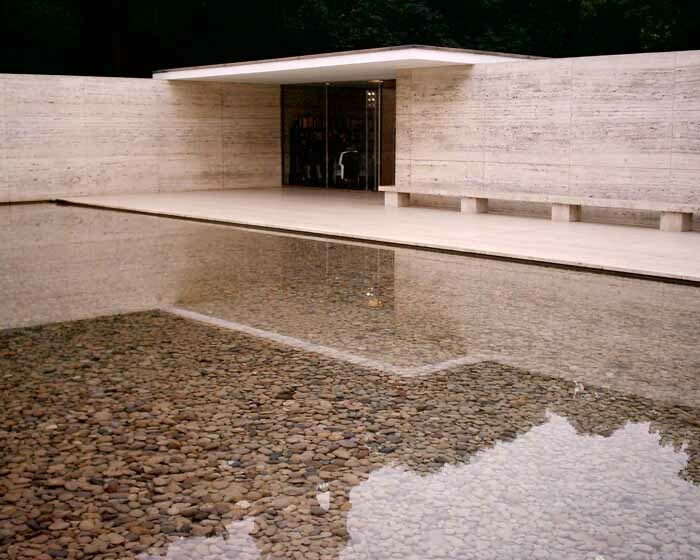 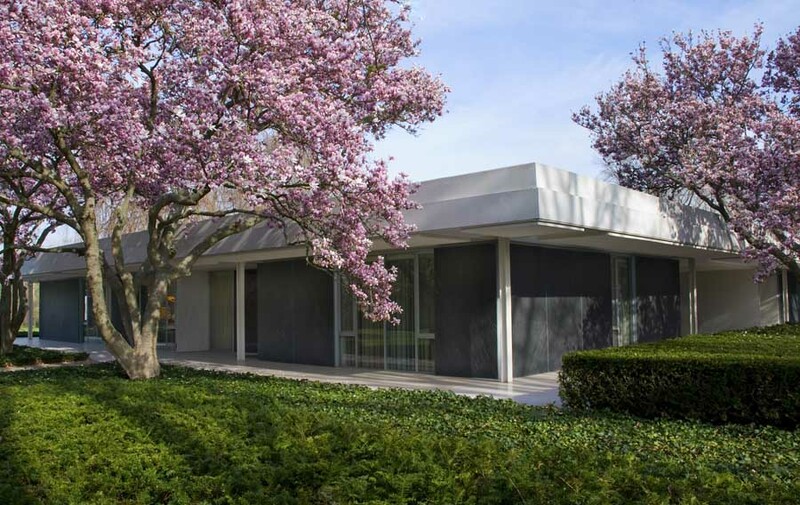 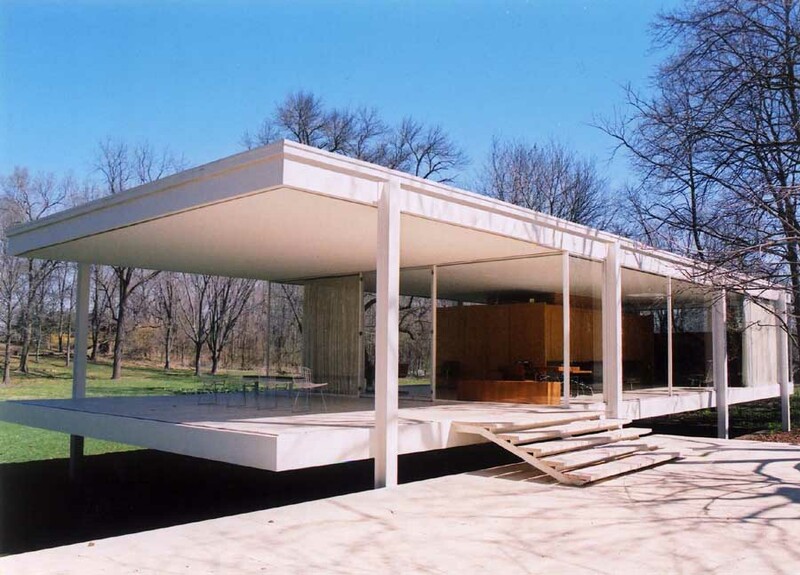 e-architect have some classic Modern Buildings online, such as Mies van der Rohe’s Tugendhat Villa & Barcelona Pavilion, Frank Lloyd Wright’s Guggenheim Museum, housing by Berthold Lubetkin and Le Corbusier’s Ville Savoie. 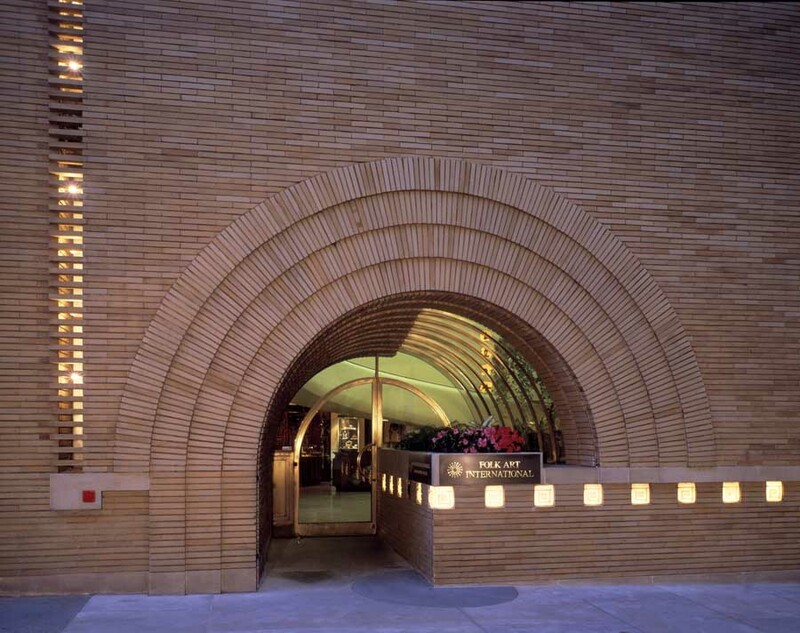 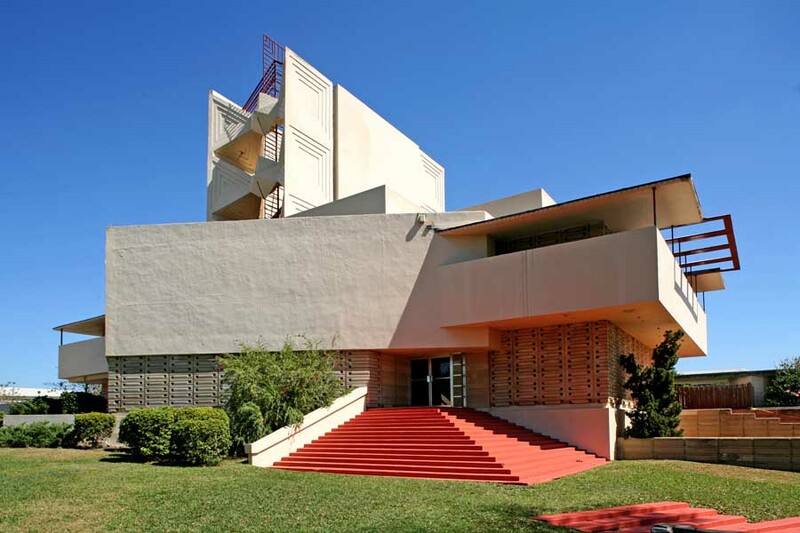 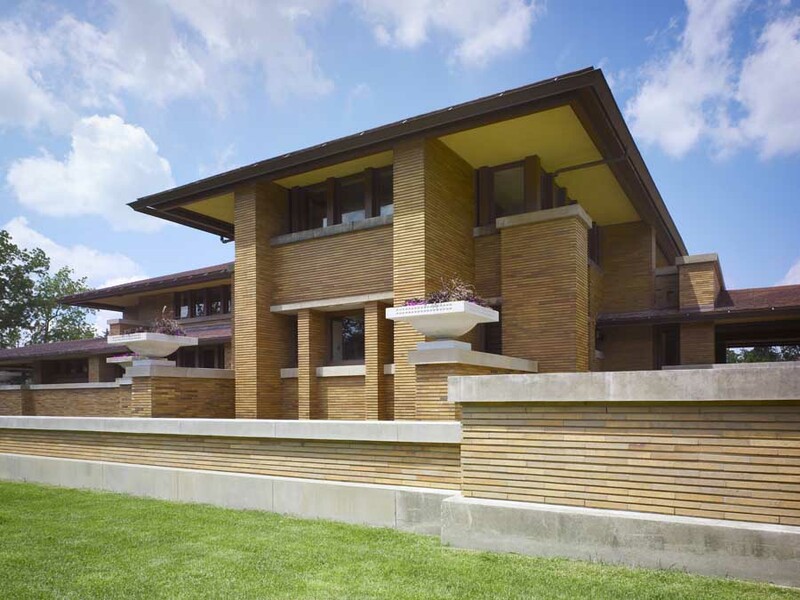 This is an interesting residential complex designed by one of the most celebrated architects of the 20th Century, Frank Lloyd Wright, between 1903 and 1905. 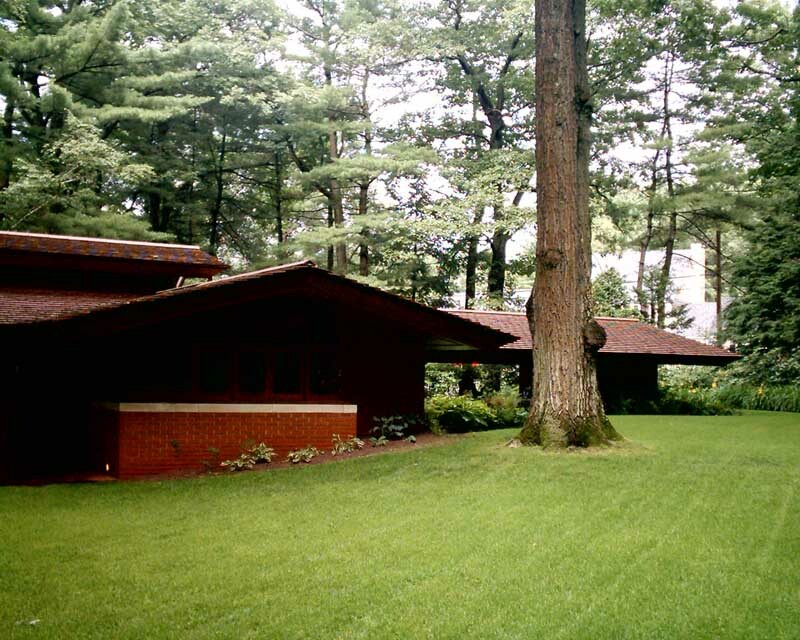 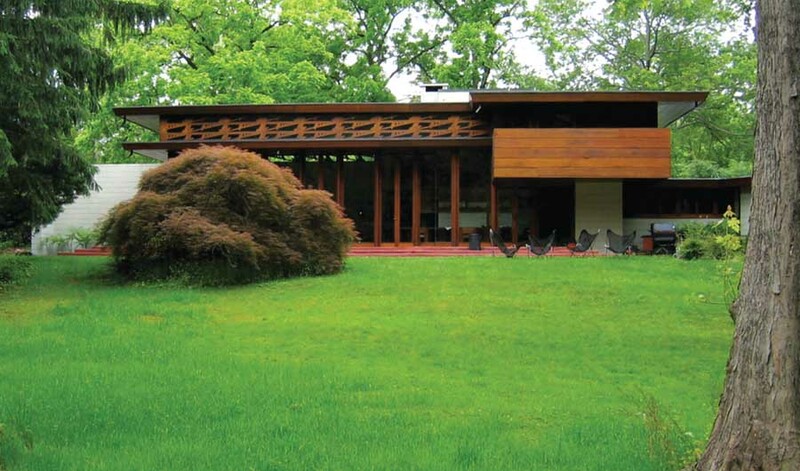 It is the largest of his Prairie houses in the Eastern United States. 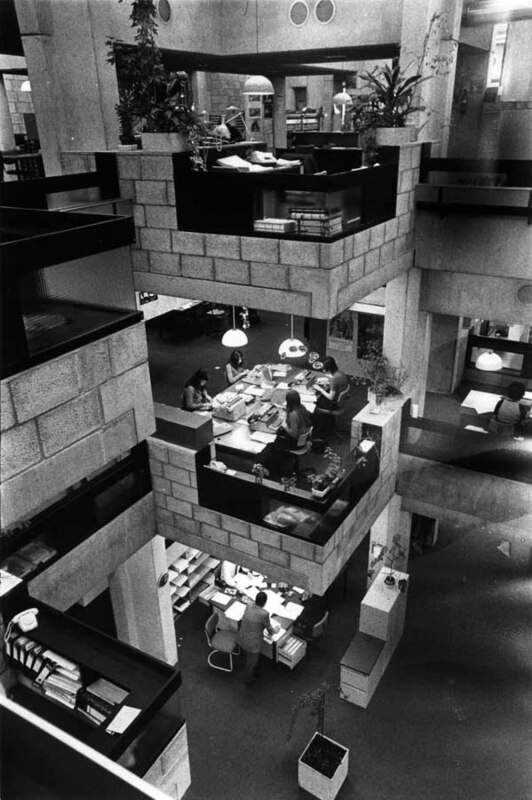 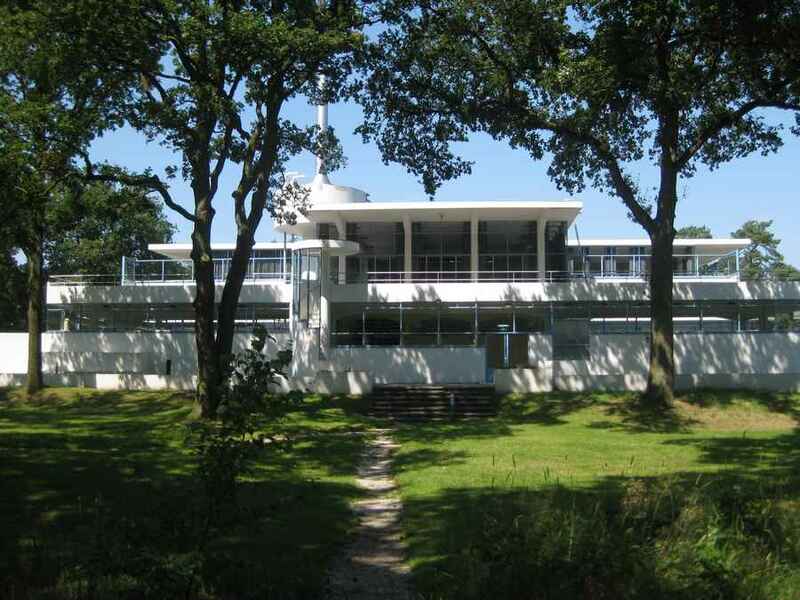 Modern Architecture was a product of the mid-20th century. 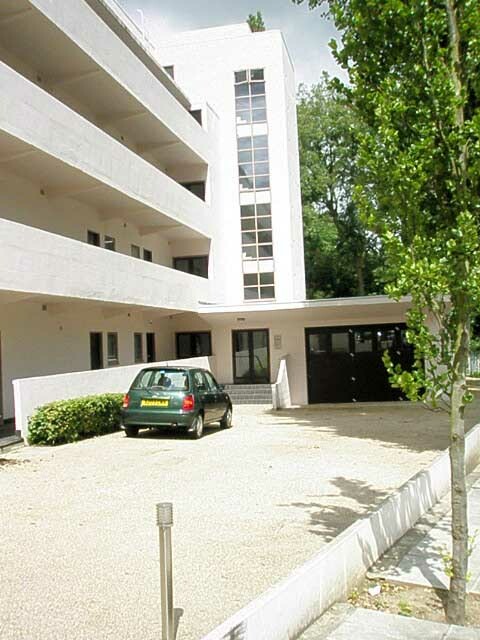 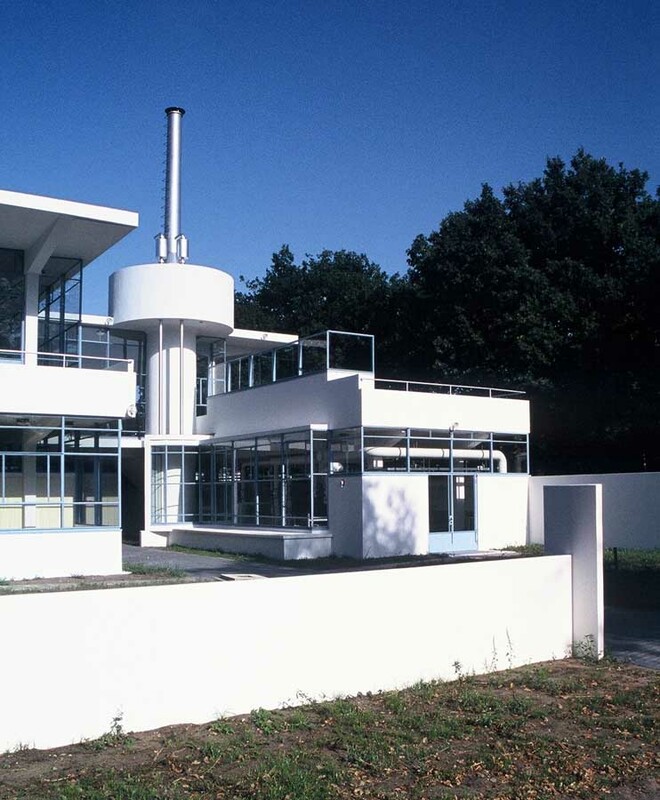 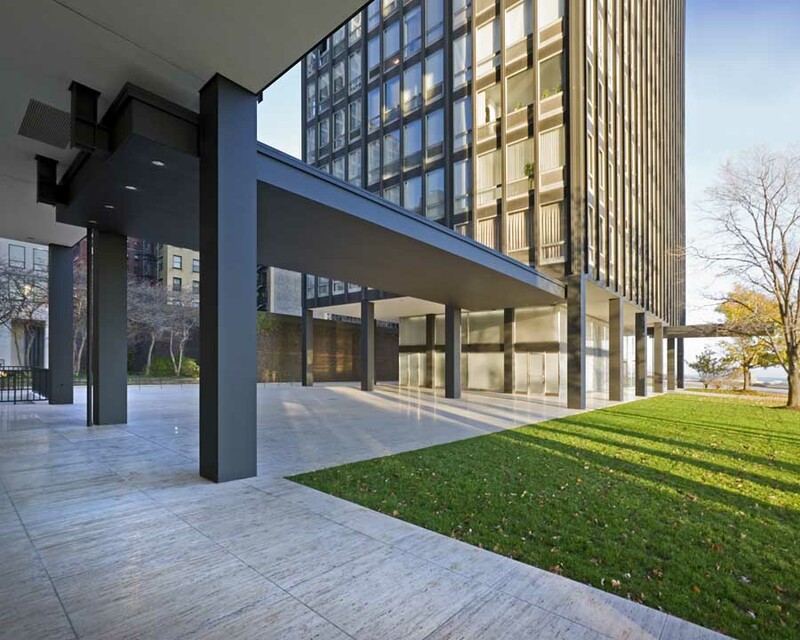 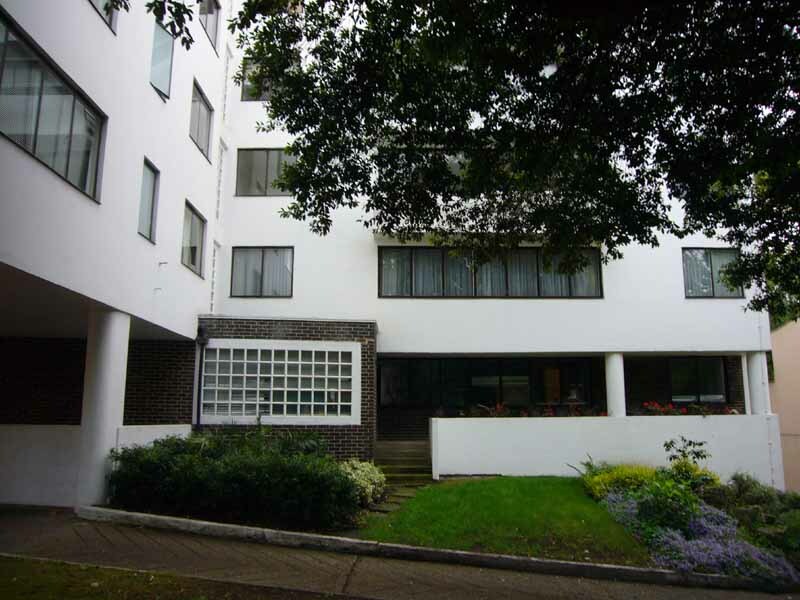 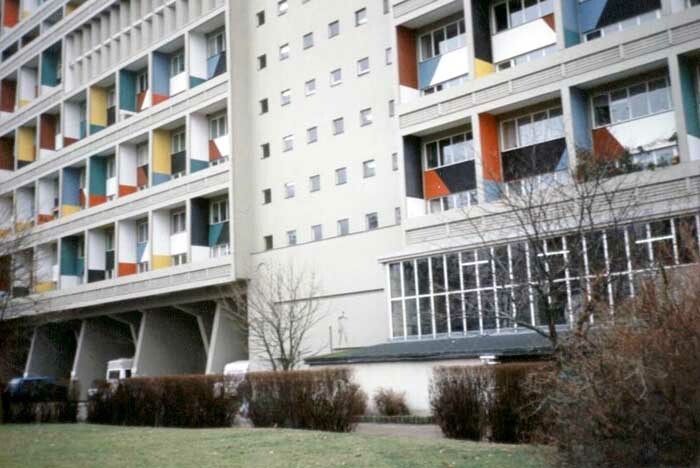 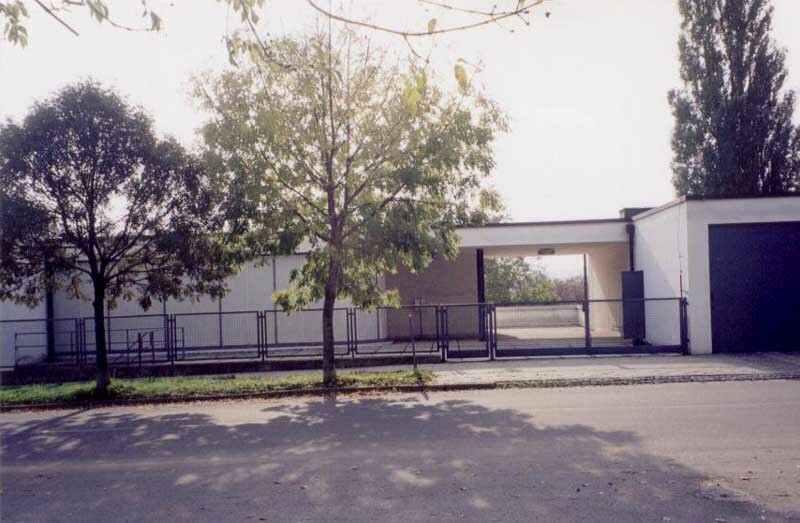 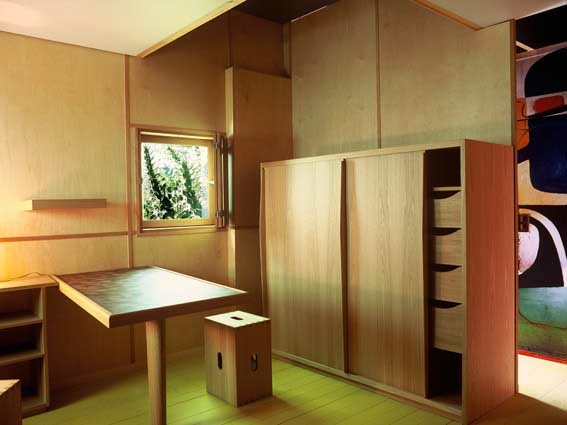 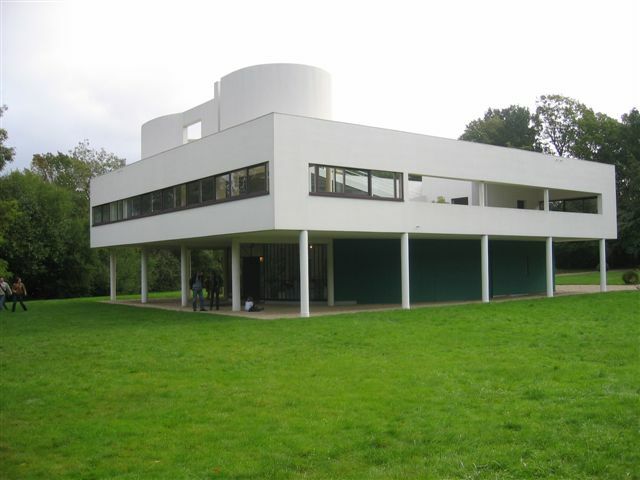 Described as the International Style by Reyner Banham, the Modern style was linked with architects such as Le Corbusier and Mies Van der Rohe and prevalent in Europe and USA initially. 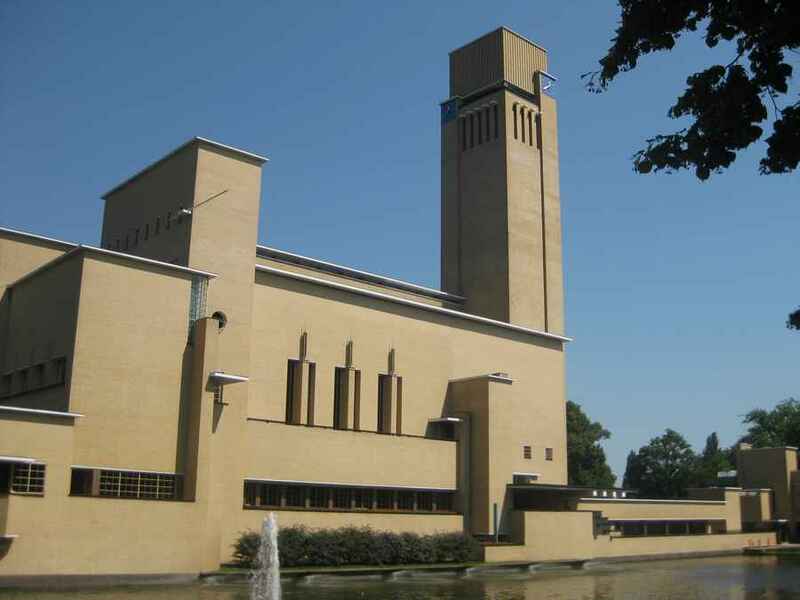 Modern Architecture became the equivalent of the Classical Style in the Georgian period, ie the establishment architecture, the status quo. 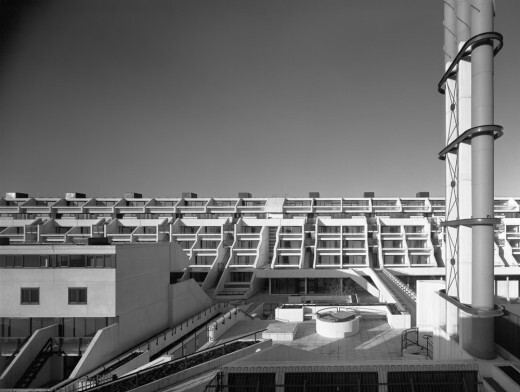 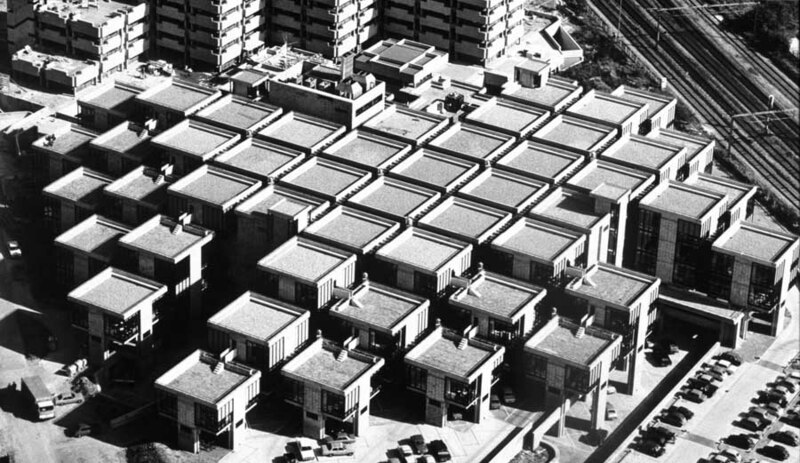 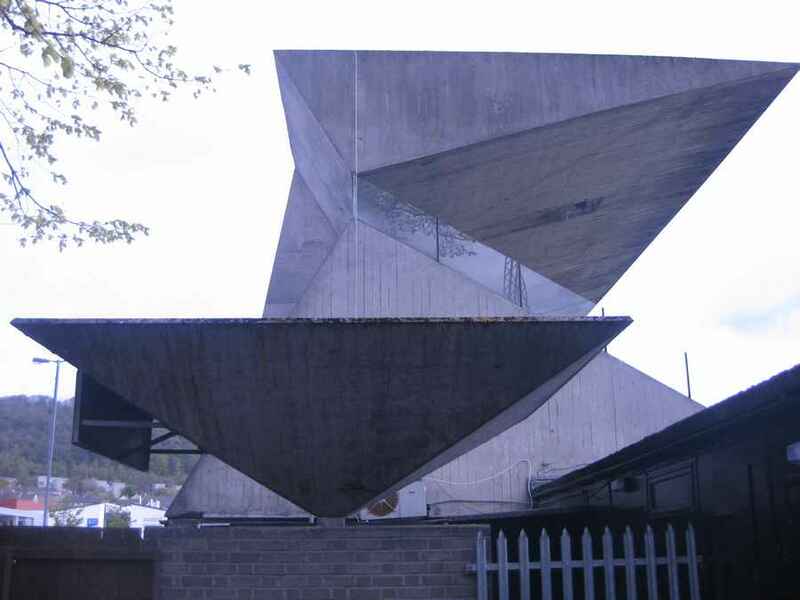 Since the seventies architecture styles have become more fractured and we have – amongst what could be termed contemporary architects – post-modernists, neo-modernists, deconstructivists, contextualists, expressionists and so on. 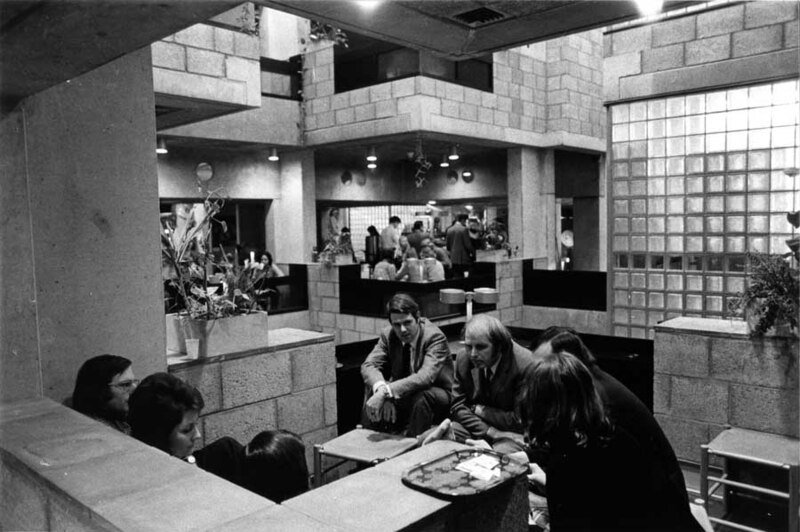 ‘Contemporary Architects’ suggests a position that is anti-vernacular, comfortable with new materials and non-local materials & forms, using architectural language that is not generally steeped in past typographies or traditions.